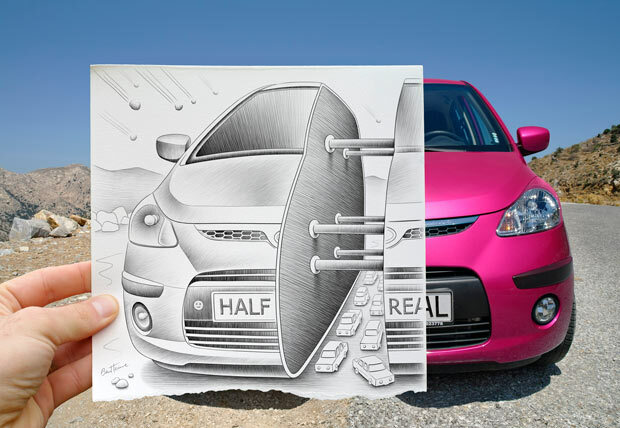 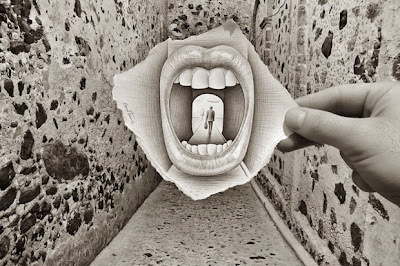 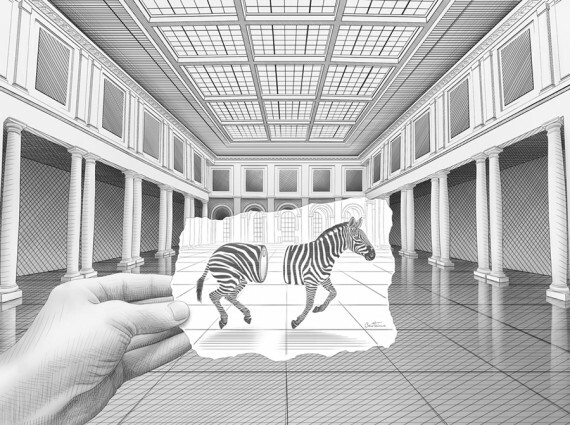 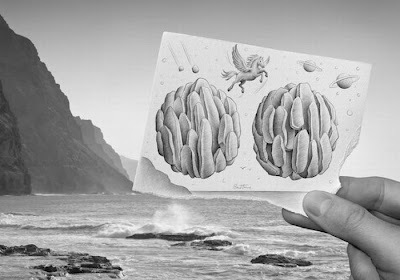 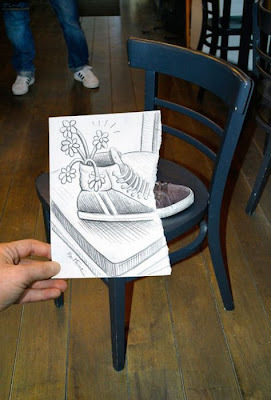 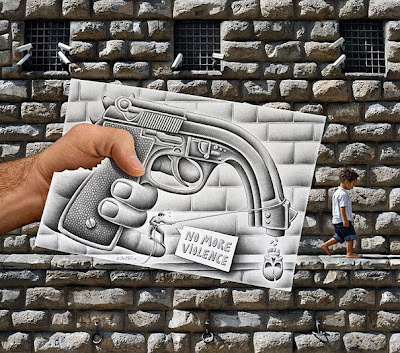 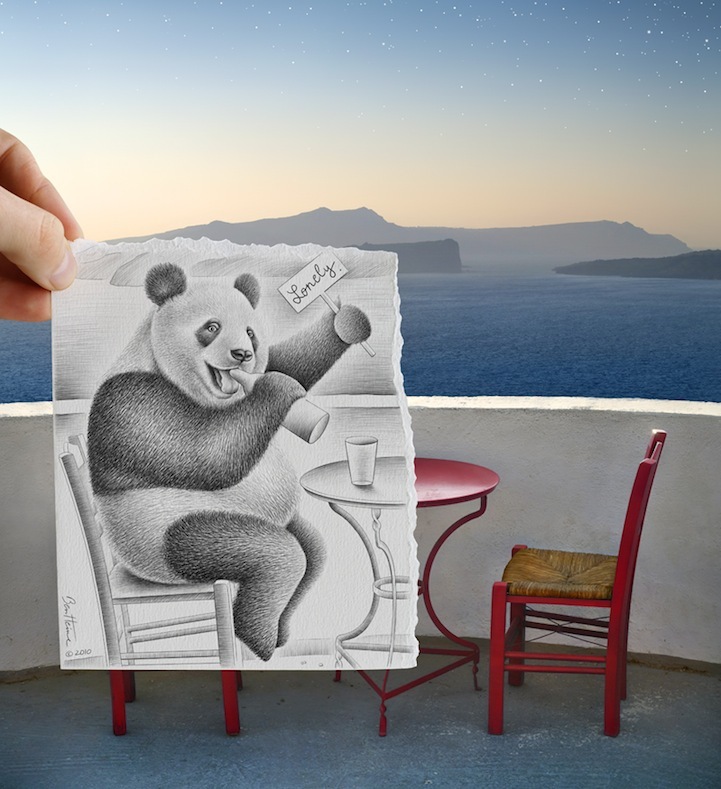 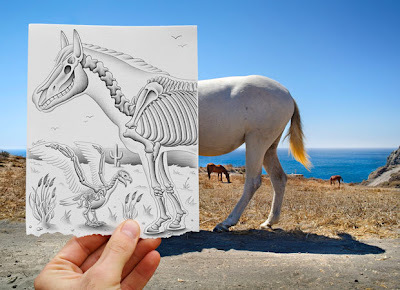 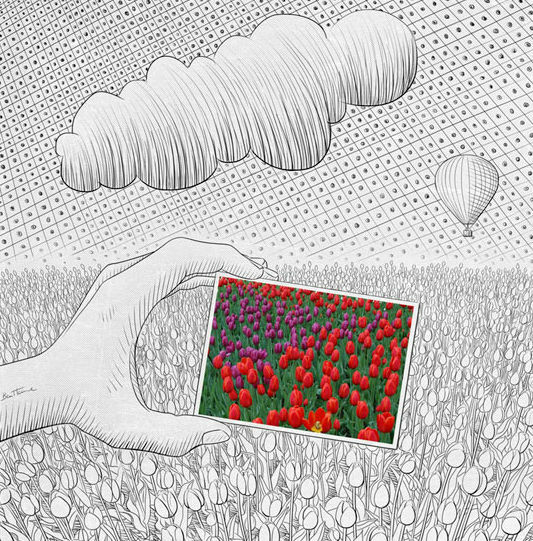 Ben Heine is a famous Belgian artist who is known for the pencil vs camera series. 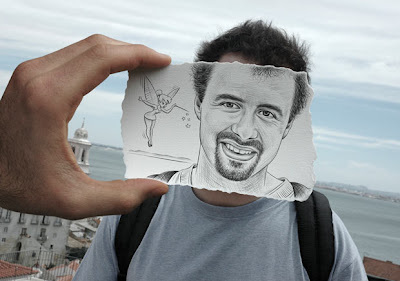 "Pencil Vs Camera is all about illusion, dream, poetry, magic and simplicity," says Heine. 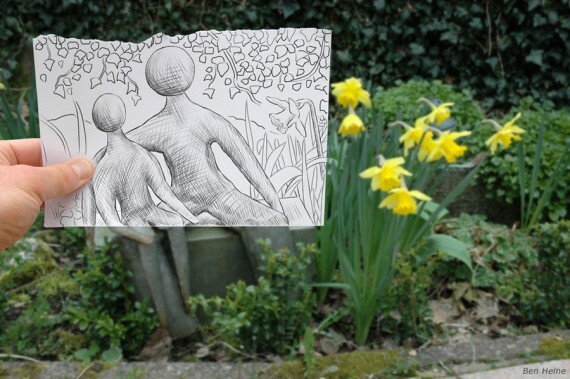 She added: "The challenge is to create a 3D-like drawing on a piece of paper; the sketch should be connected with the photographic background but it should also say a little story by itself. I always try to give symbolic meaning to my drawings so that the message goes deeper than the photo alone. 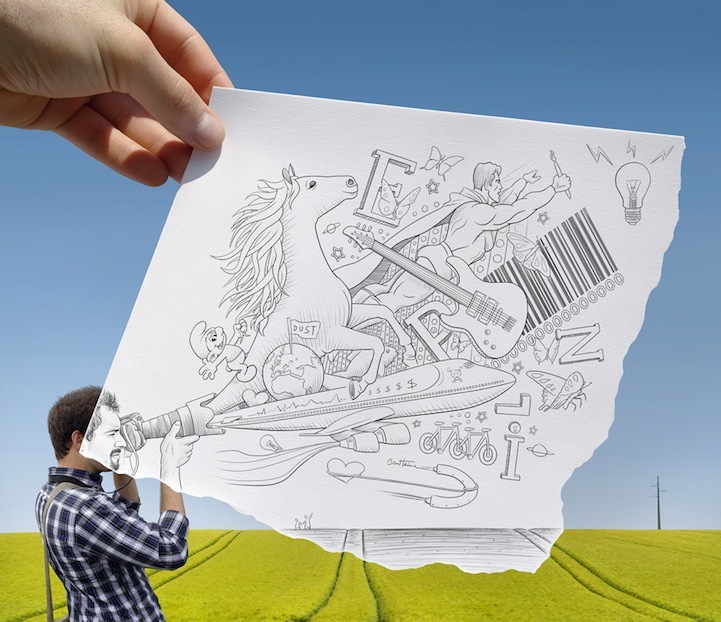 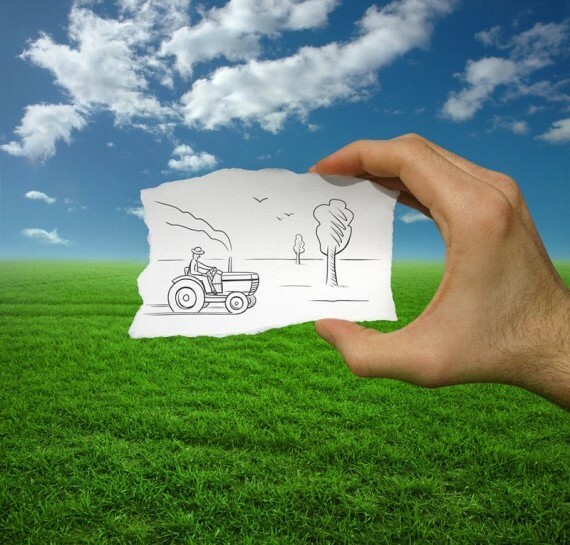 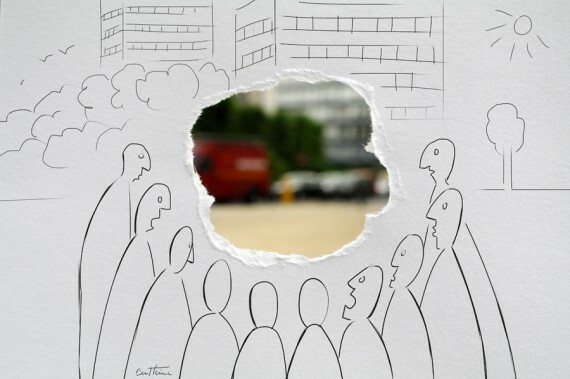 The combination of drawing and photography is really a powerful way to express ideas. 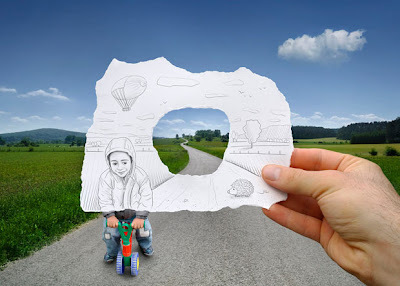 There are no limits because everything is possible; every single illusion can be created on the paper."